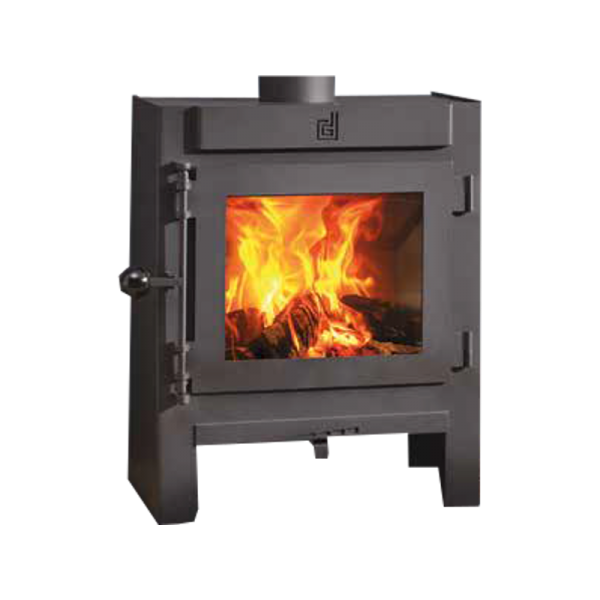 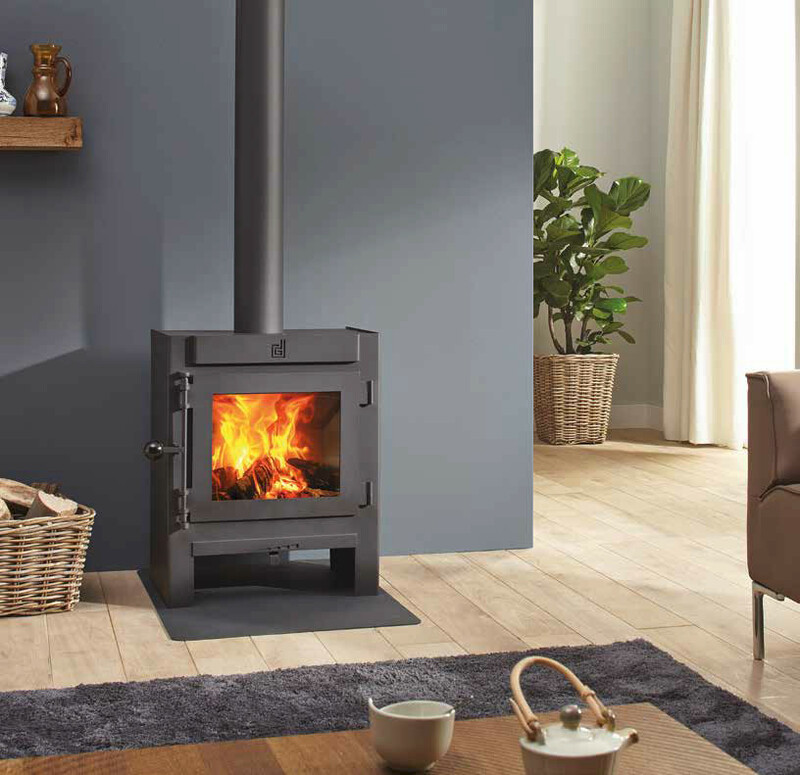 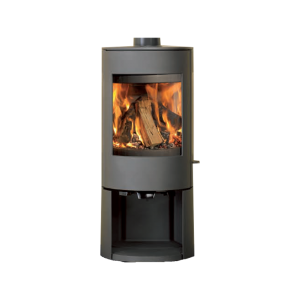 The Jannik Medium Low is a small version of the existing Jannik wood burner. 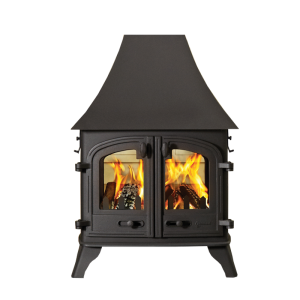 Features include the large glass window giving an uninterrupted view of the fire. The air-slider allows the fire to be regulated accurately, with a rated output of 4.9 kW.